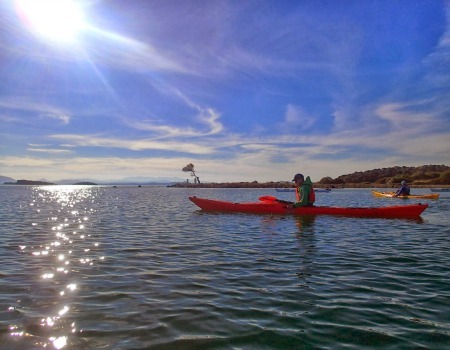 Staring from Lefkada and visiting in turn the islet Thilia and the island of Meganisi, this sea kayak experience provides a unique way of exploring parts of three Ionian islands in a day’s journey! 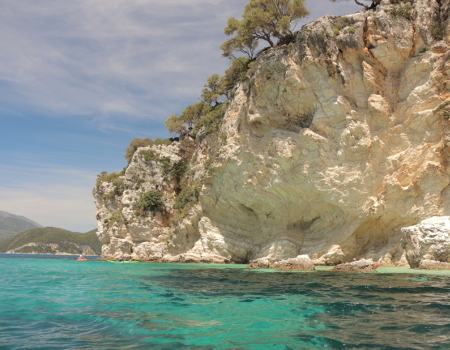 A spectacular sea kayaking day-tour off Cape Doukato, Lefkatas lighthouse. 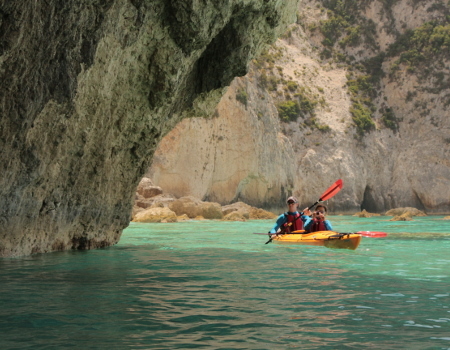 Exploring the wildest landscape of Lefkada by sea kayak reveals disarming beauties! 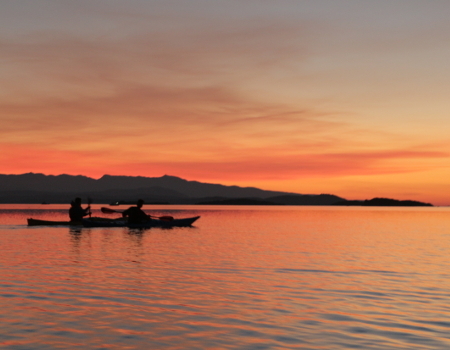 History, mythology and breathtaking scenery in this top outdoor experience in Lefkada, by sea kayak. 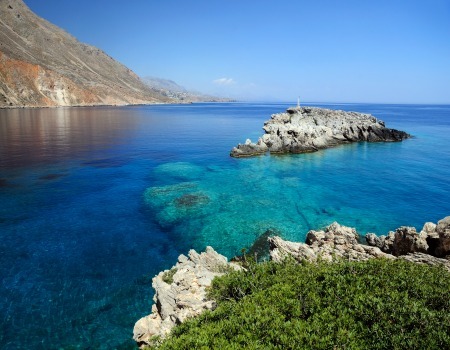 A 9-day sea kayaking trip that gives us the opportunity to explore the western part of the island of Crete, famous worldwide for the exquisite beauty of its landscape.